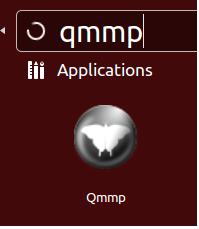 In this Tutorial I will show you how to Install the Latest version of QMMP 0.7.7 On Ubuntu 14.04LTS / 13.10 / 12.04LTS/ LinuxMint / Elementary OS systems. 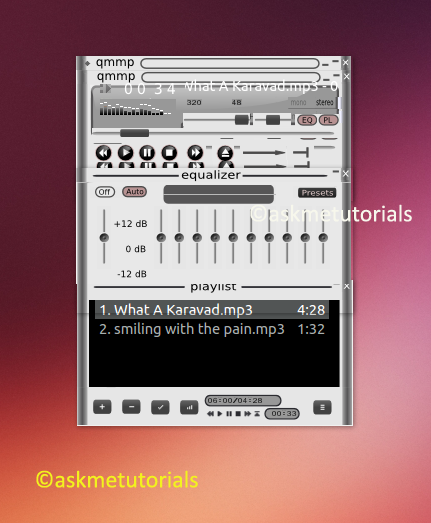 Qmmp is free to distribute and platform-independent graphical audio player application written in Qt. It is available for Linux and other operating systems like Mac OS X and Microsoft Windows operating systems. The project is available for download as a source archive, as well as binary packages for various Linux distributions.